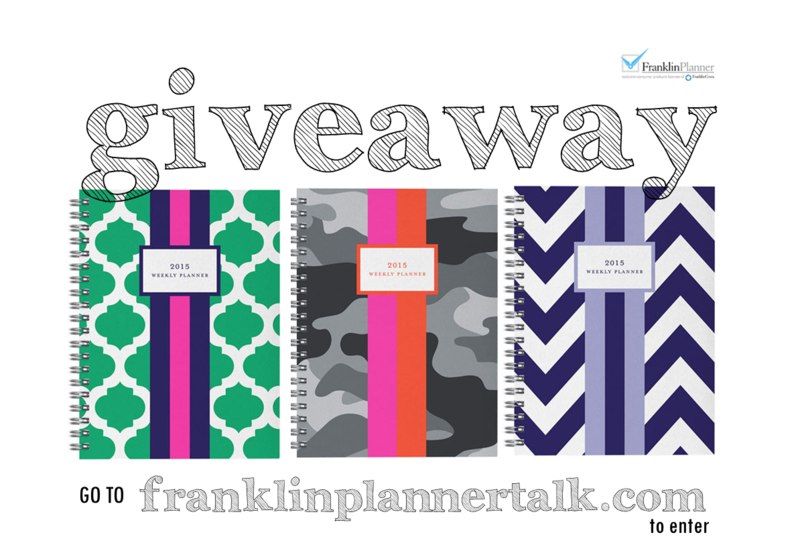 Simple design makes these upbeat planners functional and fun organizing solutions. They measure a mere 5″ by 7″ and are printed and bound in the USA on high-quality 100% recycled paper with soy-based ink. (That means they’re good for the planet!) Staying organized just got a lot more fun. Includes weekly pages, monthly pages, address/phone pages, notes pages, and pages for special days and future planning. 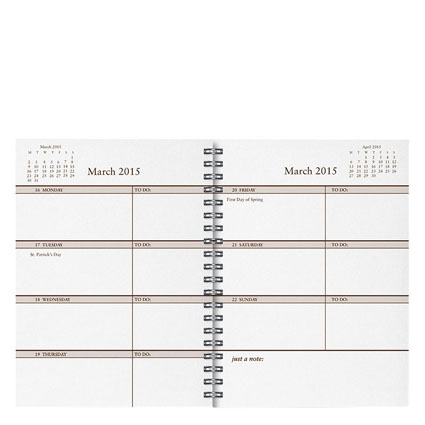 Click here for more details about this planner. Giveaway winners will be announced Friday, November 21st! I really like the Chevron! My favorite is the blue and white chevron print. These look awesome, I am loving the chevron one. Thank you for the opportunity. I love the Chevron design. My favorite is the green trellis! Chevron is definitely the best looking one. This would be a great addition to my planning gear! Either the first or third is my favorite! !